BookTube-A-Thon starts today and runs through August 5th! You can see my 7 book TBR here. I am always on the lookout for great spooky-funny books. This one had be belly laughing. I loved the illustrations and the rhyme was spot-on. Highly recommend. I love it when Jane Yolen comes out with a bird picture book (and she’s got a few) because I know that the writing will be top notch and there will be fantastic nonfiction back matter. On Duck Pond does not disappoint. The illustrations are beautiful too. Oh my goodness! What a cute book! I loved the illustrations. There is just so much to see and discover on each page. And the story–one of going unnoticed–is something that I think many kids can easily relate to. 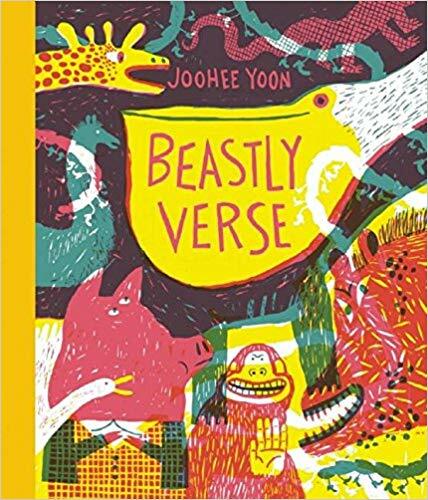 JooHee Yoon has selected a fantastic set of animal poems for this book. Her wonderfully colorful artwork is just amazing. This would make an excellent addition to any poetry classroom. 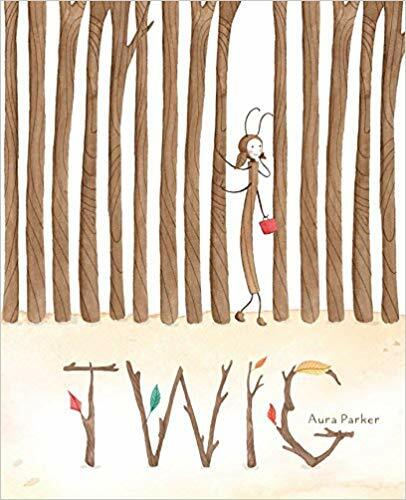 I just got Twig this weekend from the library. Can't wait to read it! Have a great week! Twig looks SO cute! And I would love to read On Duck Pond. I was wondering if I should read book #1 in that series first, or if book #2 is a good stand alone. Since we don't have On Duck Pond locally, I'll see if I can get my hands on On Bird Hill. Thanks so much for all the shares, this week! Each one sounds good, Rebecca. Thanks for sharing. What a delightful collection of books today! 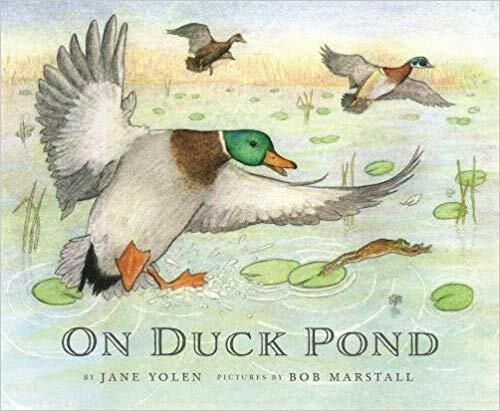 The cover of On Duck Pond is just gorgeous. Twig also looks great. Boogie Knights sounds great and I love the title. Thanks for sharing! I love Duck Pond and Twig as well! 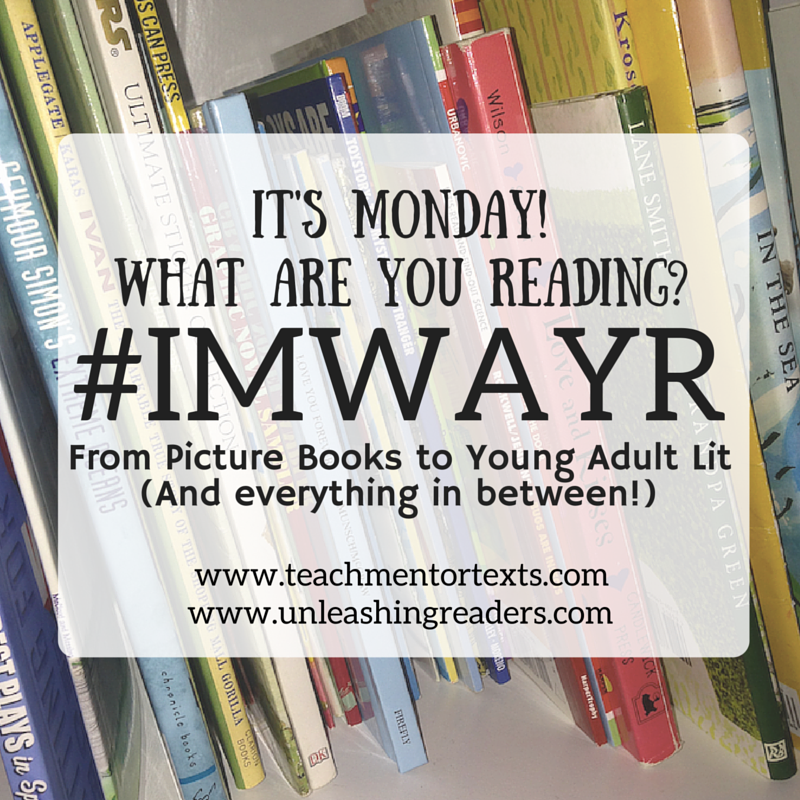 Very different, but both so special 🙂 Happy reading this week! 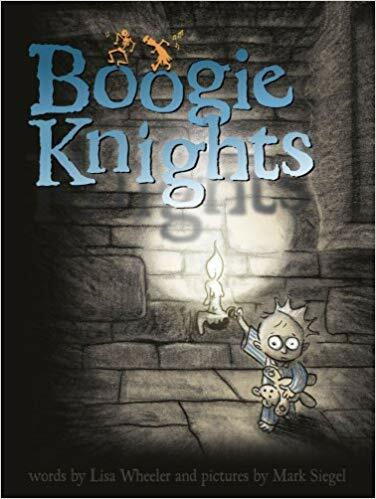 I am doing a whole knight theme with my kiddos so I can't wait to check out Boogie Knights. Twig looks delightful, and Boogie Knights is new to me!